Billionaire investor Marc Lasry predicts that Bitcoin could go as high as $40,000 in a few years. 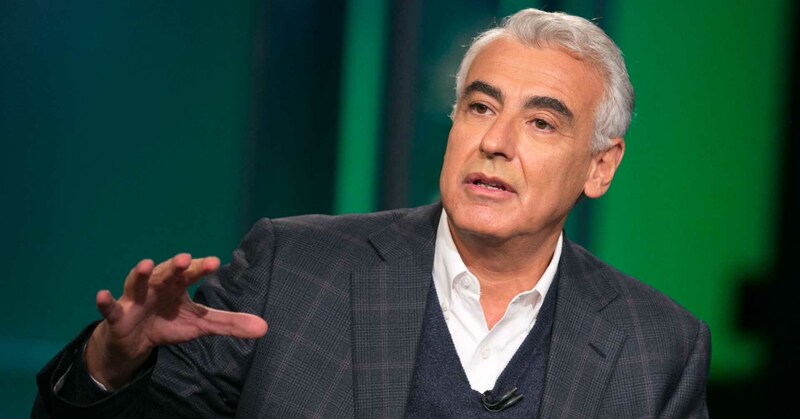 Lasry believes rising adoption will make the top-ranked cryptocurrency easier to trade thus causing the price to skyrocket. As it gets more into the mainstream, and as more markets end up allowing it to trade where it’s freely tradable, to me that’s more of the bet. Peter Tchir, a macroeconomist, recently advised cryptocurrency traders to take price predictions with a pinch of salt. According to Tchir, predictions that aren’t accompanied by a reasonable set of explanations can be disregarded. The reason why I like bitcoin is [sic] because it’s the one everybody is going to come to. According to Lasry, BTC investors can expect to earn between 500 percent and 1,000 percent ROI within the next three to five years. In December 2017, Lasry expressed regret that he didn’t buy Bitcoin when it was trading at $300. 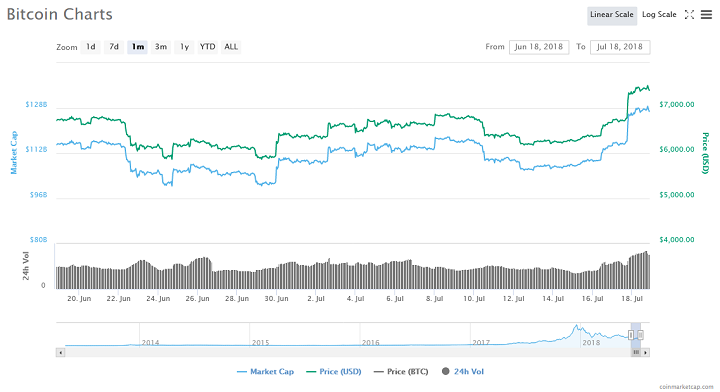 At the time, BTC was in the middle of a meteoric rise that had seen the asset rise from $12,000 to $18,000 in a matter of days. 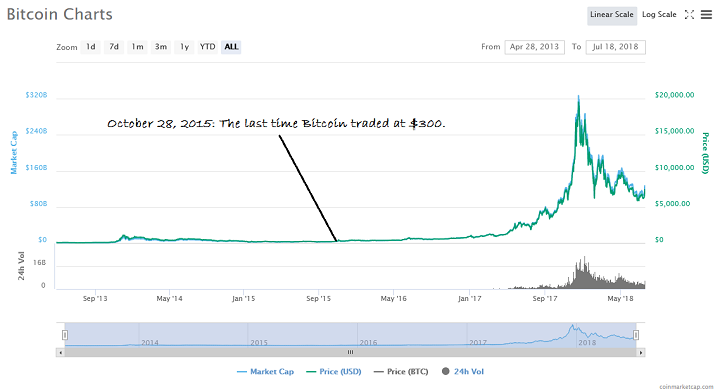 Bitcoin last traded at $300 in October 2015. 2017 was a stellar year for the asset as it rose from just under $1,000 at the start of the year to almost crossing the $20,000 mark by mid-December – an increase of nearly 2,000 percent. Since the start of 2018, Bitcoin and the cryptocurrency market, in general, has experienced a massive dip, losing more than 50 percent of its value. BTC is down more than 60 percent in 2018. At the time of writing this article, Bitcoin is in the midst of a significant price surge that has seen the asset gain almost $800 in a little over 24 hours. The price increase has coincided with a raft of positive developments in the industry regarding the entry of institutional players into the market. What is your Bitcoin price projection for? Keep the conversation going in the comment section below.